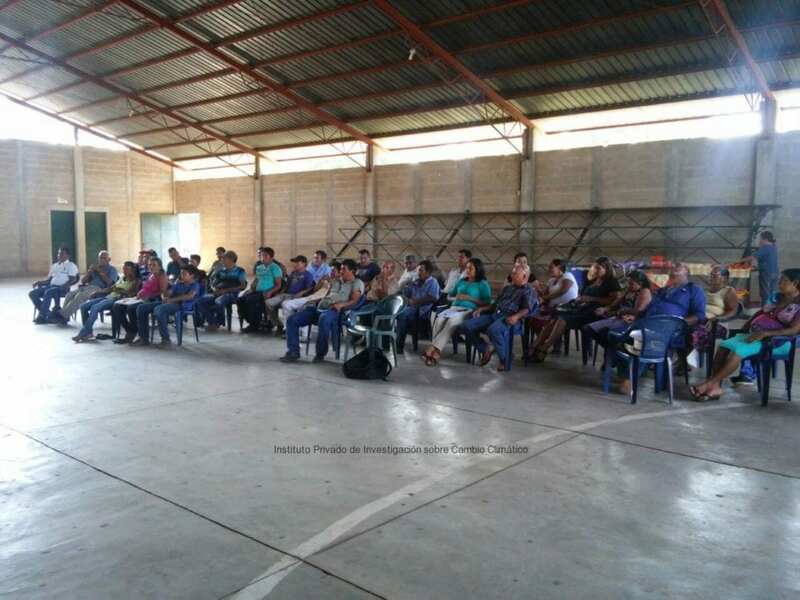 The closing ceremony in Suchitepequez. 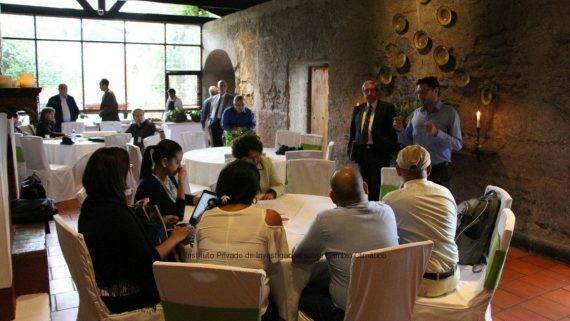 The group in San Antonio. 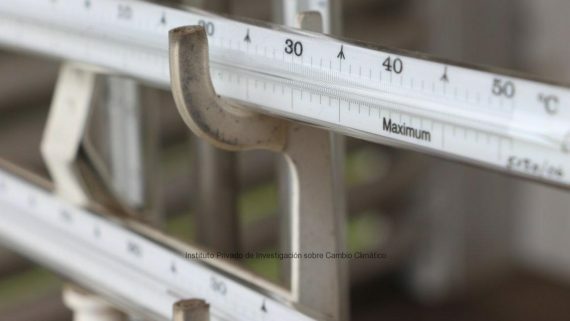 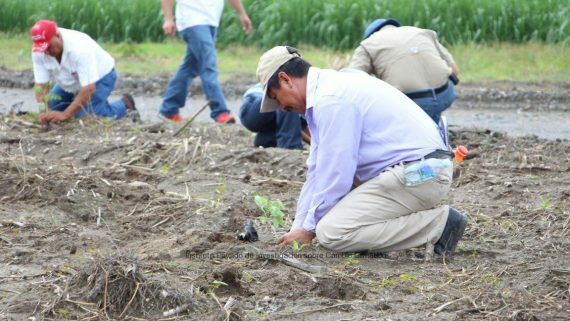 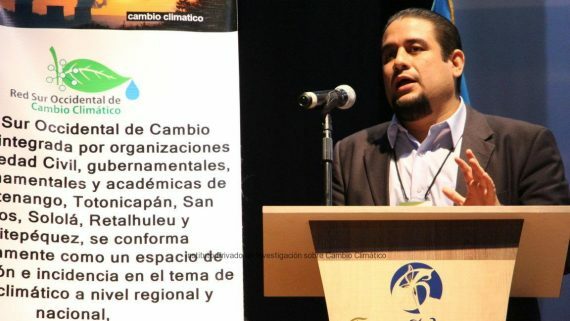 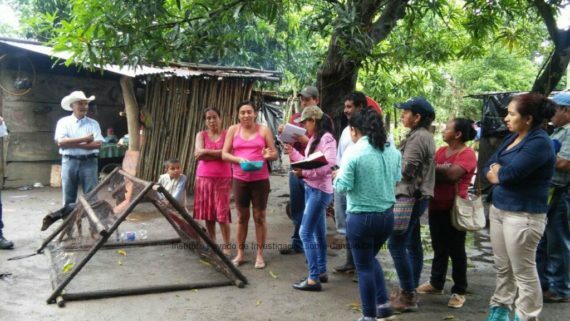 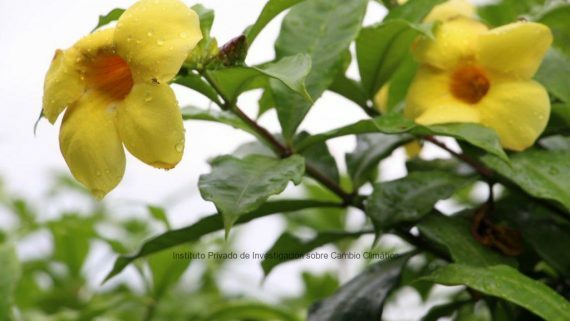 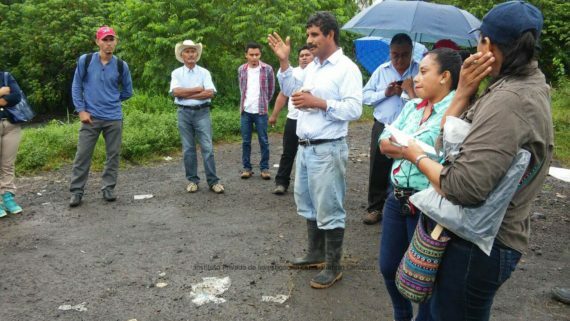 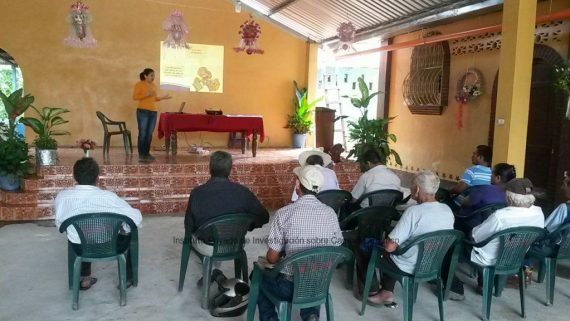 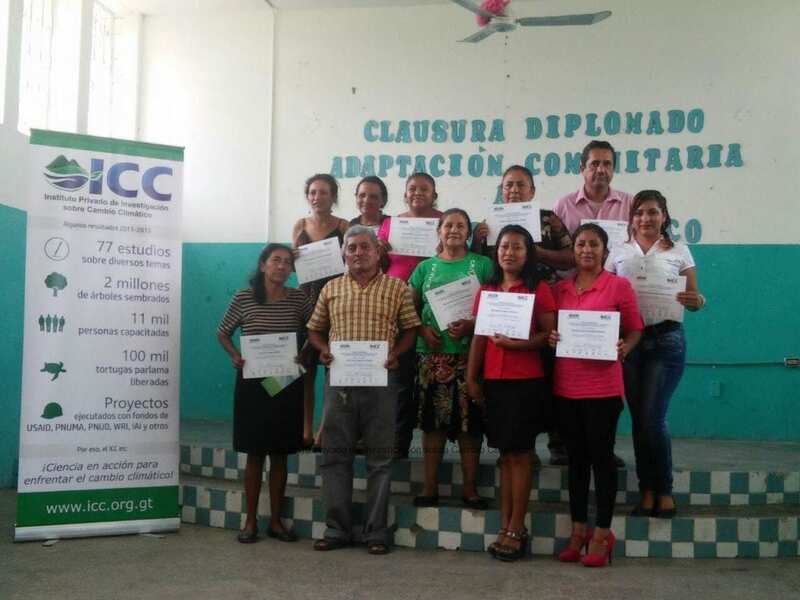 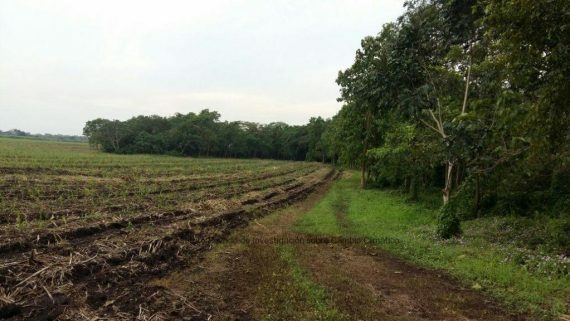 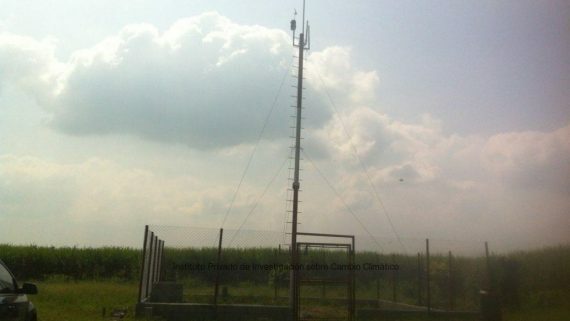 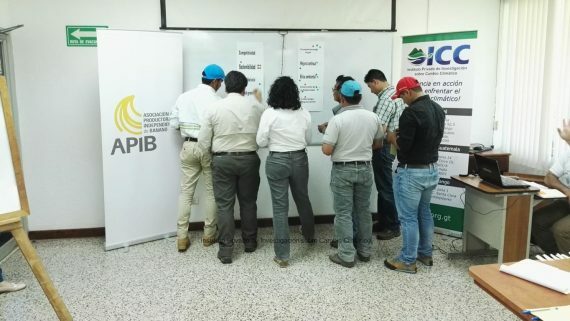 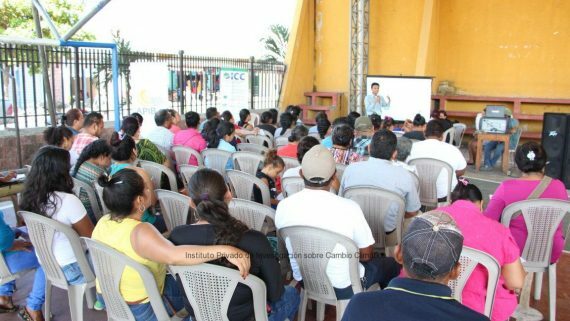 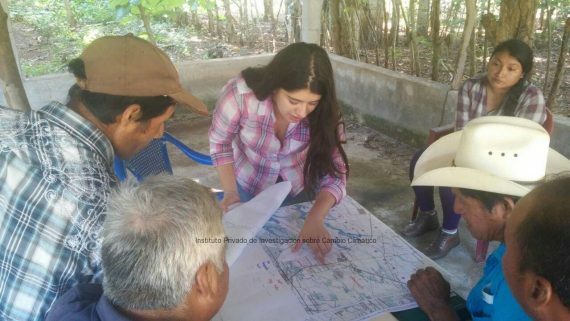 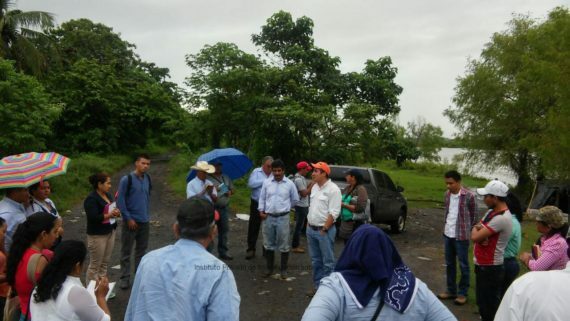 The Community Adaptation to Climate Change Training that were executed in southern Suchitepequez, San Antonio and Tiquisate, Escuintla, finished recently. 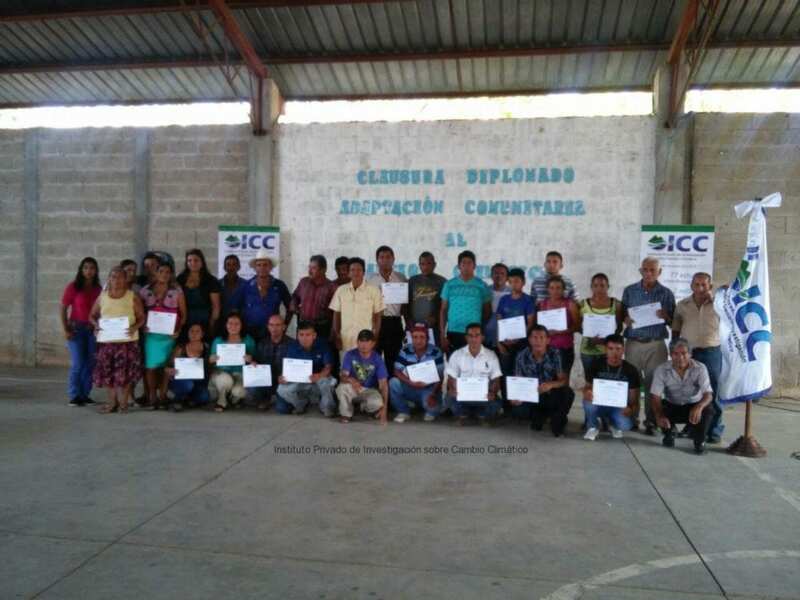 Participants from southern Suchitepequez finished last December 1st, Thursday, when 30 community leaders from the communities La Vega, El Paraiso, Montecarlo, Covadonga, Monte Gloria, El Triunfo Village y Conrado de la Cruz participated in the closing ceremony. 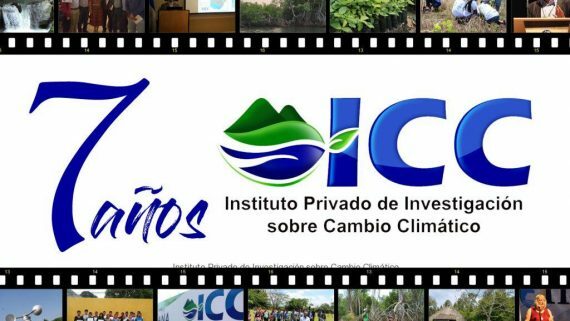 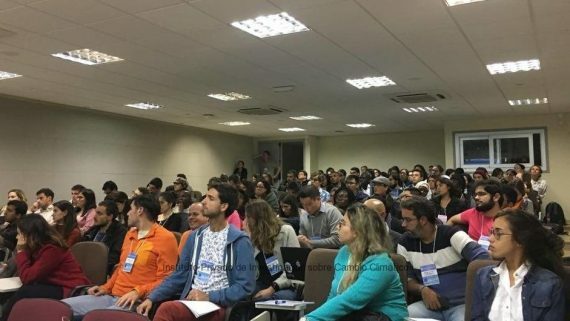 In this event, participants received a diploma that certifies that they approved the training, which was given by the Private Institute for Climate Change Research -ICC-. 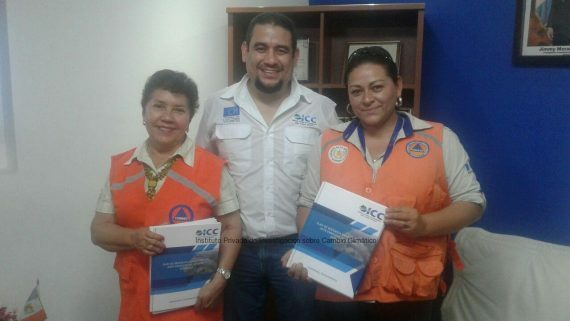 Diplomas were handed out by Melvin Macario, representative of the Palo Gordo Sugar Mill and ICC’s personnel. 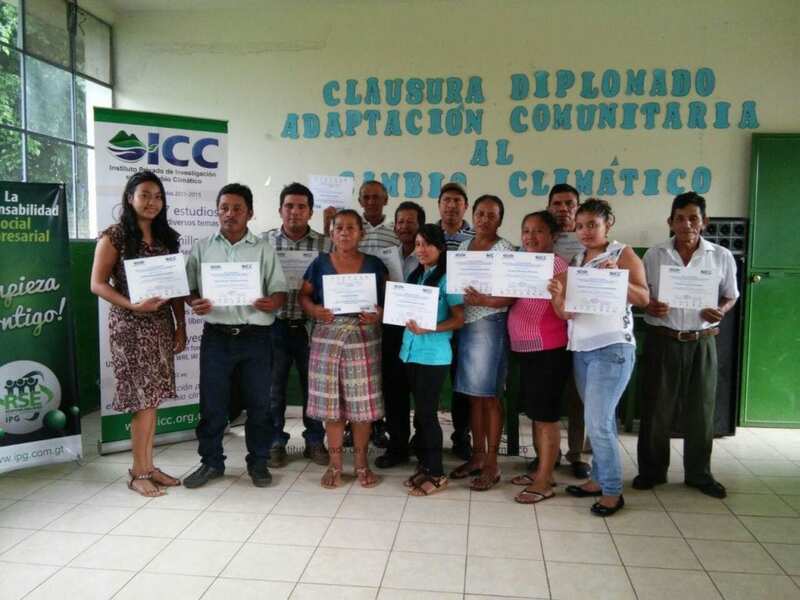 In San Antonio, the ICC handed out diplomas to 15 people who coursed and approved the training. 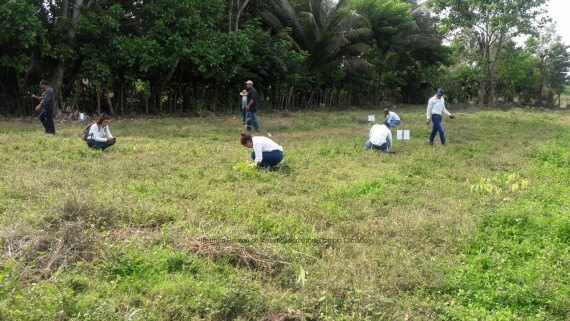 For this location, the Pao Gordo Sugar Mill was the business partnerSan . 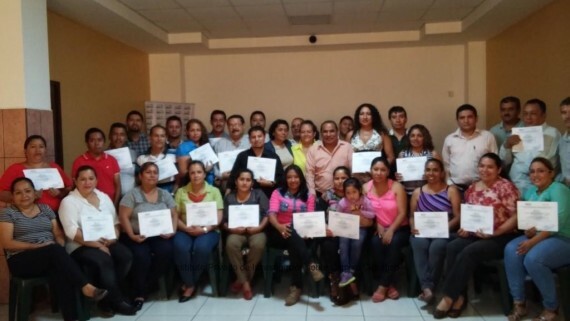 12 leaders from Tiquisate participated last December 7th in a closing ceremony where they also received diplomas as a certification of their participation and approval of the training. 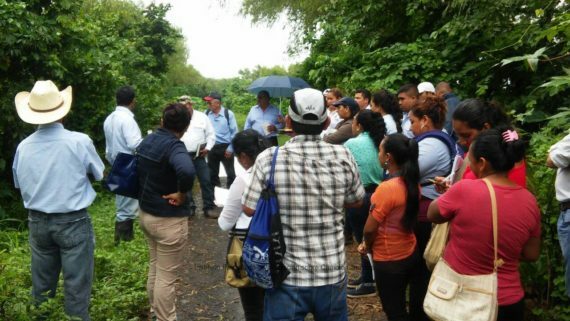 During the training, participants learned about integrated watershed management, climate change, and disaster risk management. 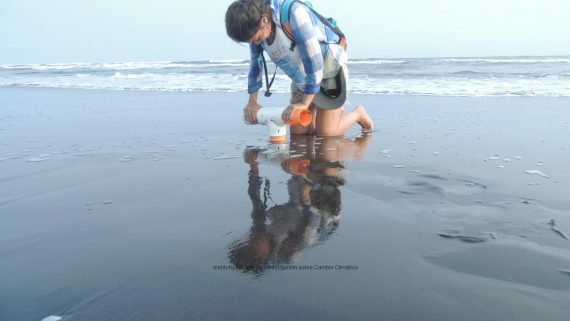 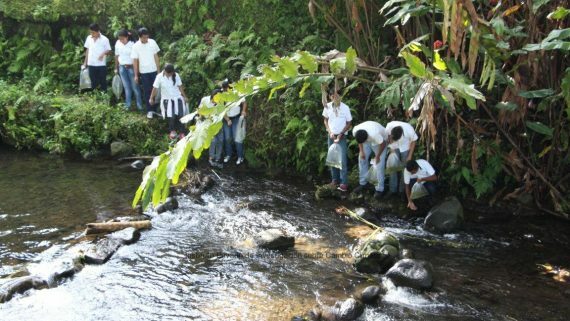 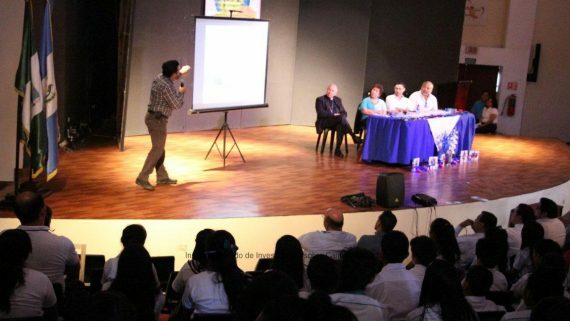 Content was divided in three modules and it was complemented with three fieldtrips. 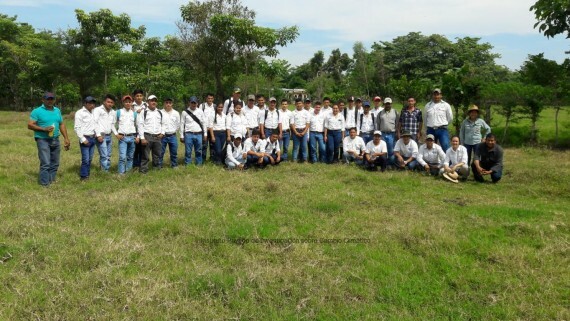 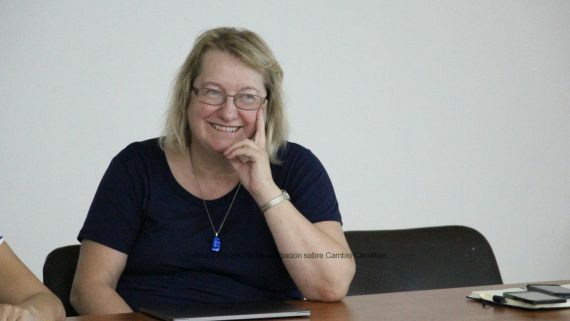 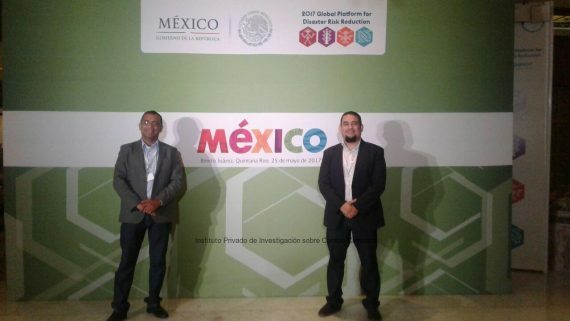 Both training were supported by the Association of Guatemalan Sugar Producers -ASAZGUA-, through the Study Opportunities scholarship fund, and executed by the ICC.